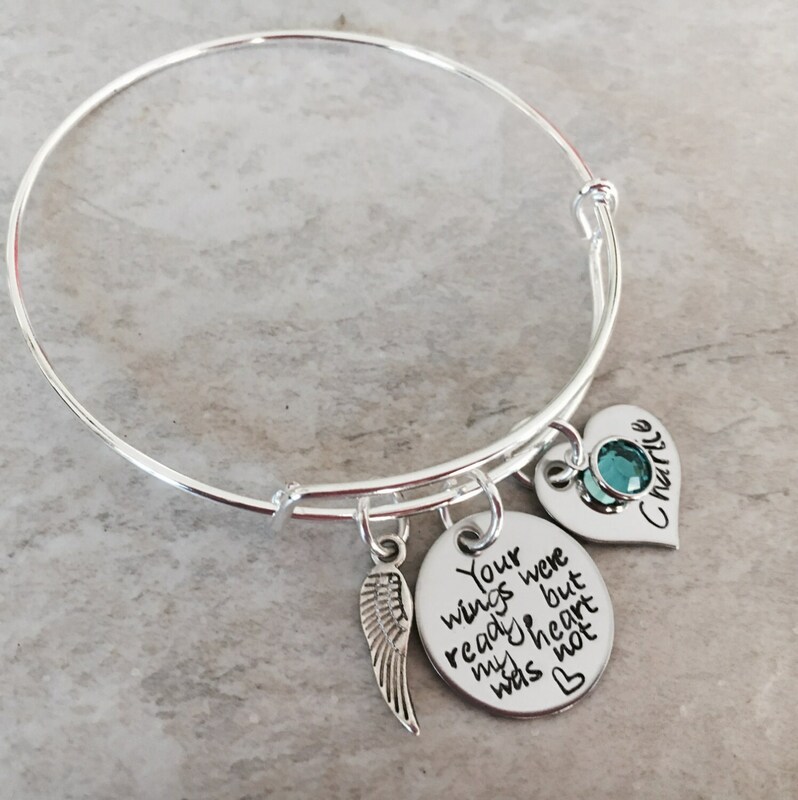 This sweet bracelet makes a wonderful memorial piece of jewelry. Round charm says, "Your wings were ready but my heart was not". 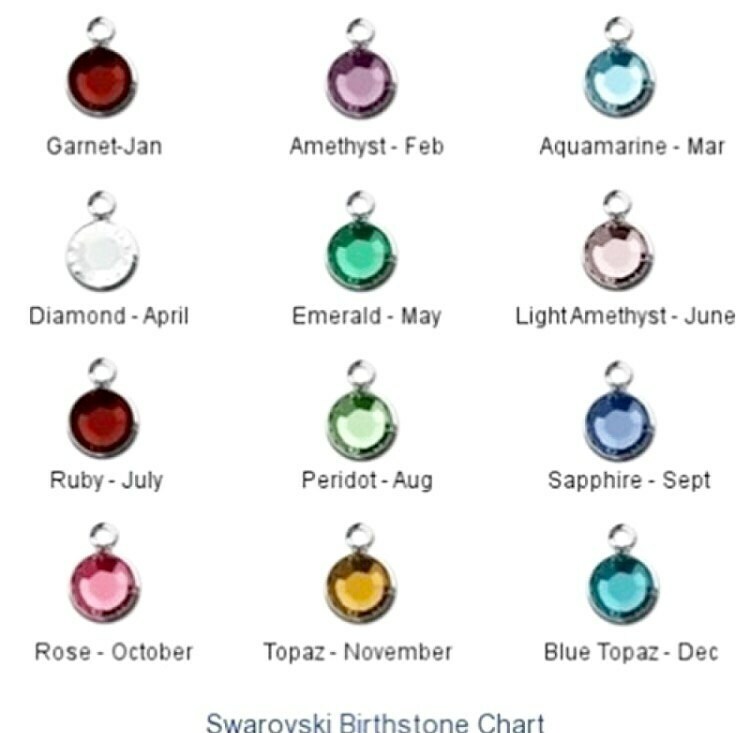 Includes heart charm with name and Swarovski birthstone Crystal and angel wing charm. 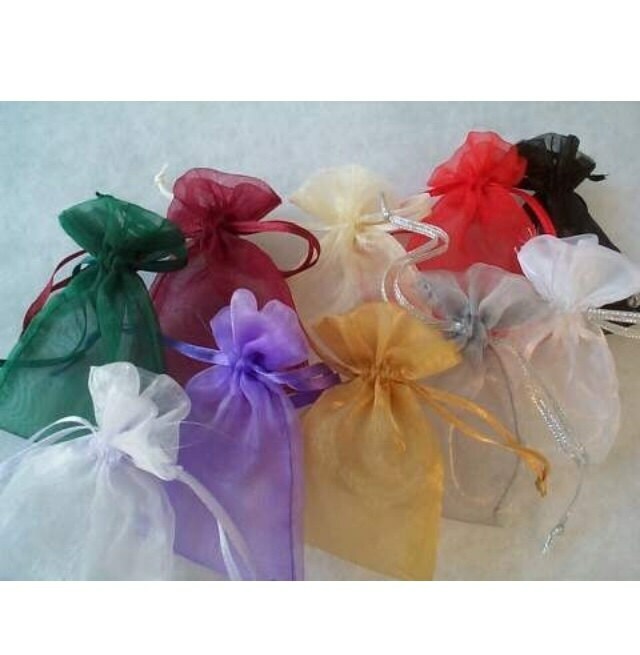 To personalize, please leave me a note on the check out page with the name you'd like included on the bracelet.